BOYS & GIRLS, K-8 SEASONS START 1/8. Winning 4 National Championships since 2005 at the DII level, Venom was moved up to USA Rugby’s Mid-Atlantic Women’s DI South for the 2015-16 season and finished #3 in in the nation in 2016 and #2 in the nation in 2017. Founded April of 1981, the Vipers have established themselves as a force to contend with. With a DII National Championship under their belt, they currently compete in USA Rugby’s D-I Mid-Atlantic Conference. Since introducing the first Rattlesnakes team in 2007, Raleigh Rugby has added youth touch and tackle programs for all ages and genders. We continually and enthusiastically encourage new players to join the team. Be a part of raleigh rugby! Raleigh Rugby Football Club continuously and enthusiastically welcomes players of all experiences. Be a part of the fastest growing sport in the US. 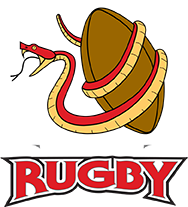 From fundraisers to club events and team updates, check back for current news on RRFC and the Venom, Vipers and Rattlesnakes. 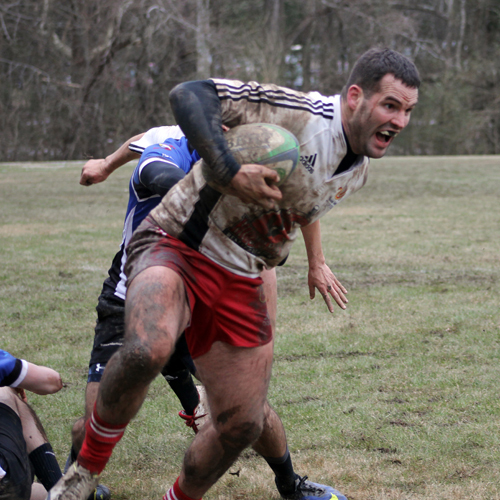 Raleigh Rugby constantly hosts events at our pitch and around the triangle. The RRFC Facilities are home to the Venom, Vipers and Rattlesnakes.